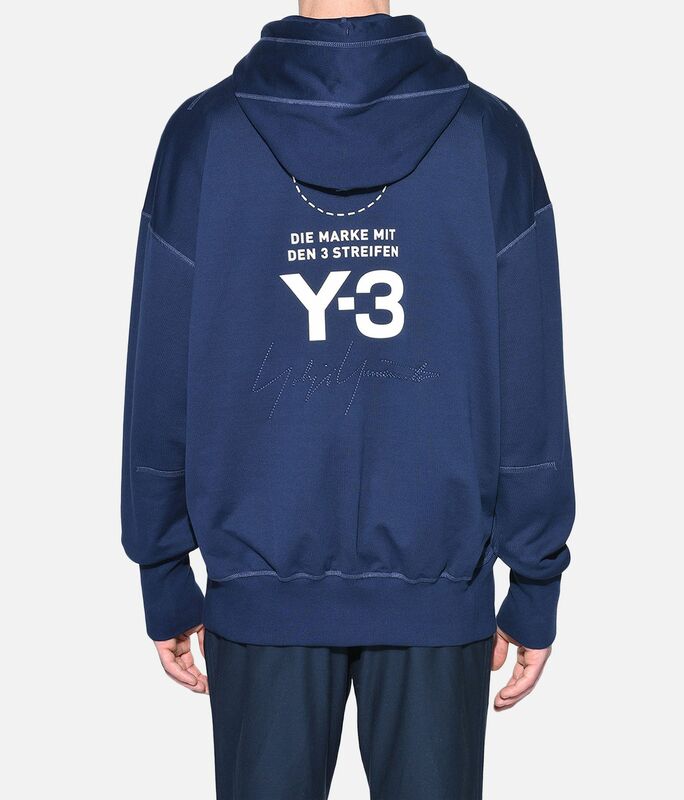 Mixing tradition with modern aesthetics, Y-3 thrives at the point where fashion and sport intersect. 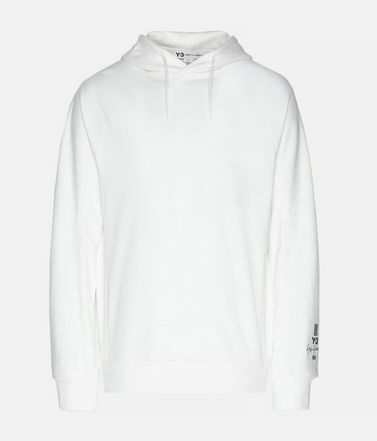 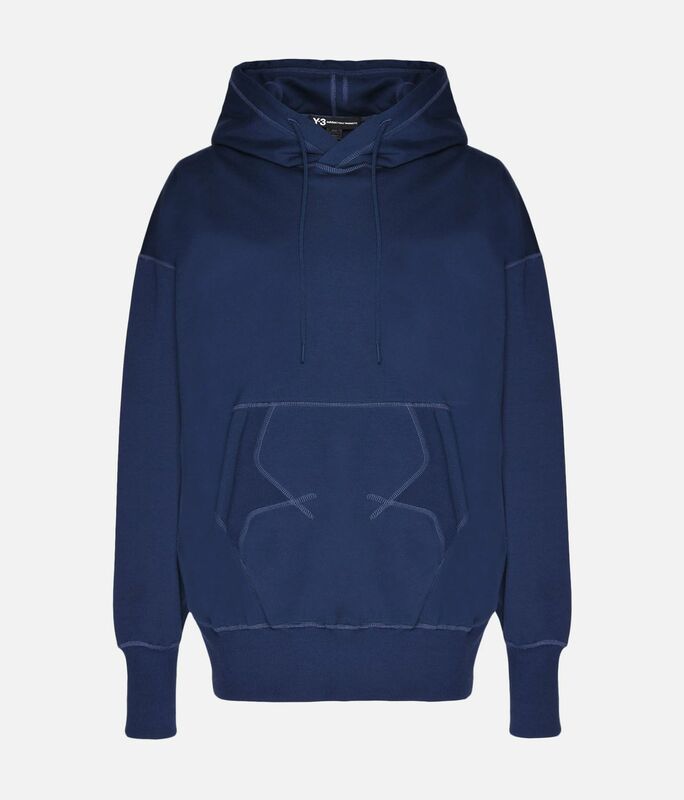 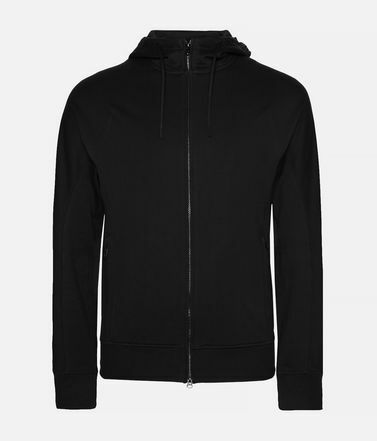 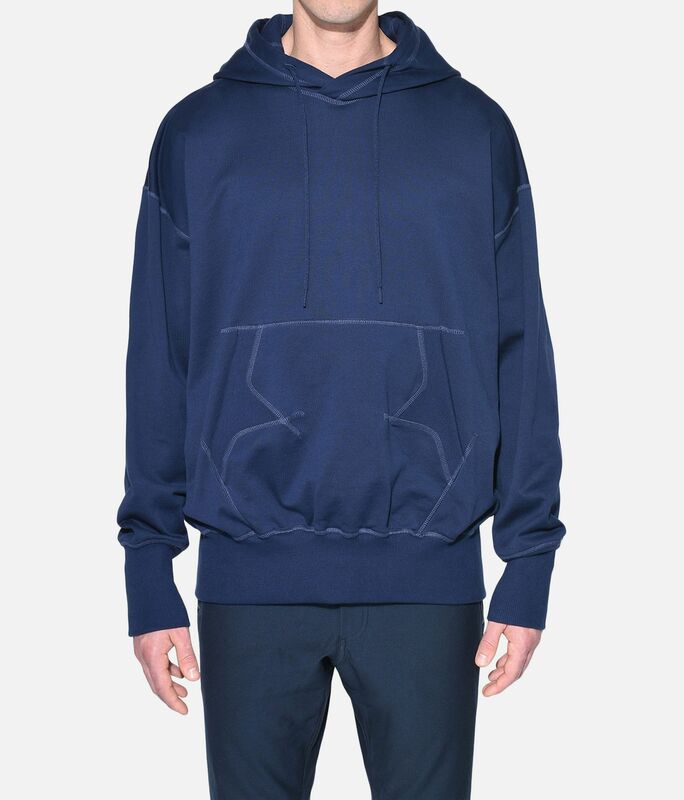 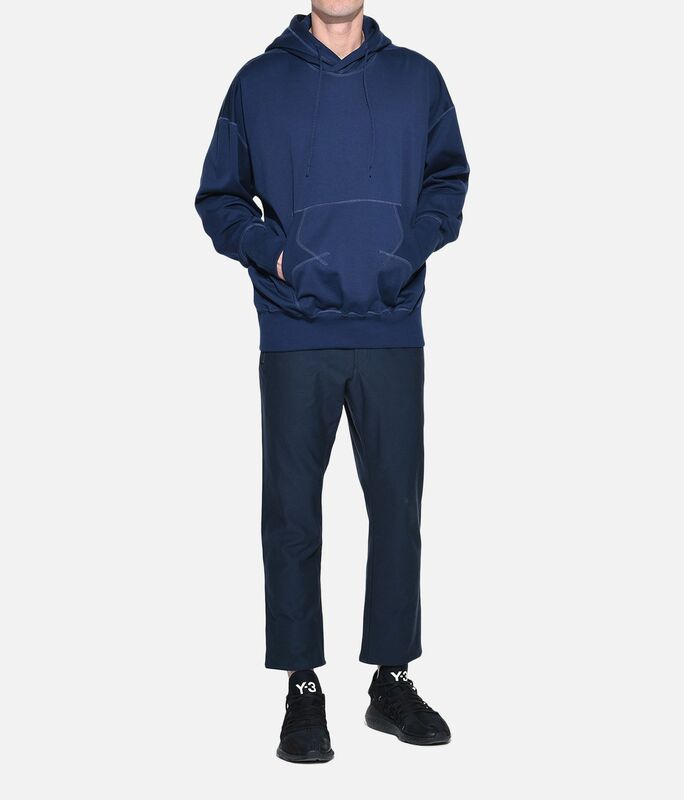 The Stacked Logo Hoodie modernises classic sportswear style with an oversize shape and ribbed accents. 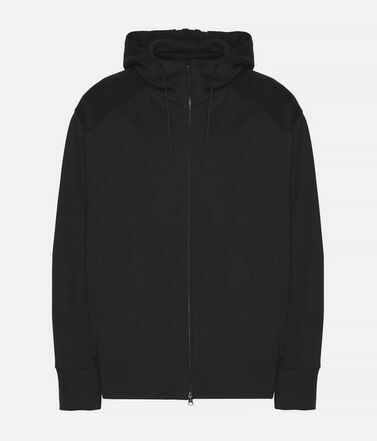 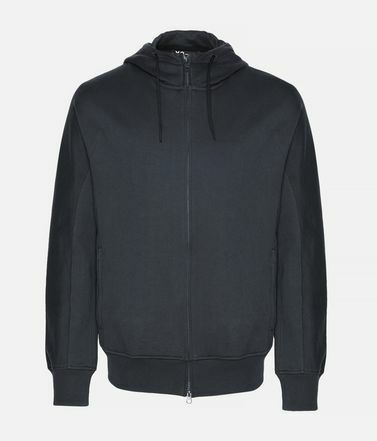 It's crafted with tailored details and a bold Y-3 logo with embroidered graphics on the back.